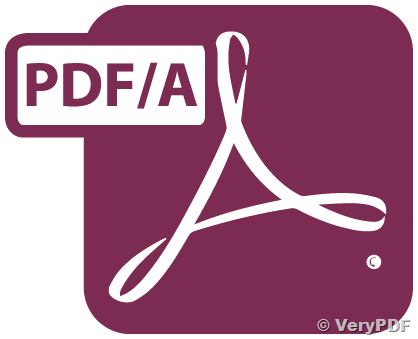 VeryPDF PDF to PDF/A Converter Command Line is a Command Line application for converting PDF documents into the PDF/A format for long-term archiving. 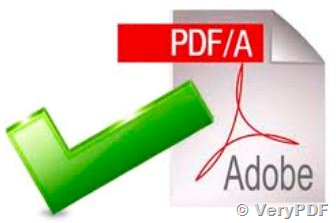 VeryPDF PDF to PDF/A Converter Command Line is support all type of PDF formats. How to convert PDF to PDF/A and compress PDF under Mac system? How to get full functional version? This entry was posted in PDF to PDF/A Converter and tagged PDF to PDF/A. Bookmark the permalink.